Resident Evil 7 is soon going to be playable on the Nintendo Switch, but it won’t be by way of an official cartridge release. Instead, it will be streamed to the console from the cloud by Capcom. Cloud-based gaming has been a buzzword that has followed the games industry in the last few years, with several companies trying to crack the service based idea wide open. Sony tried with PlayStation Now alongside others in trying to bring the idea to the mainstream, but it’s not quite ever caught fire. 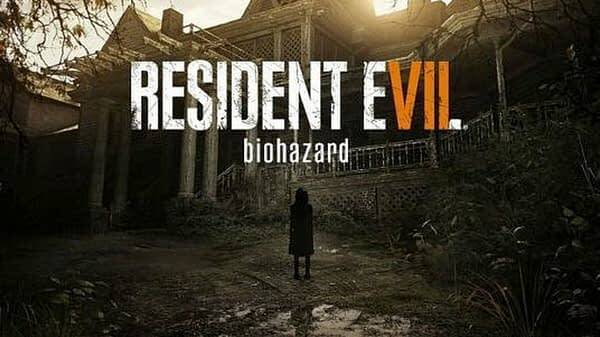 The idea of Resident Evil 7 while out and about is an interesting one. This cloud-based solution could open up a lot of possibilities for the console, and the fact this is coming from Capcom is very interesting. One of the most requested games on Switch is Monster Hunter World. Is it possible that this technology could be utilised to bring that game to the Switch? Is it possible that this will one day be available outside of Japan? I hope so. This is a neat official release and it could mean a whole new world is about to open up to the Nintendo Switch.